Fewflower Milkweed is also known as Red Milkweed. 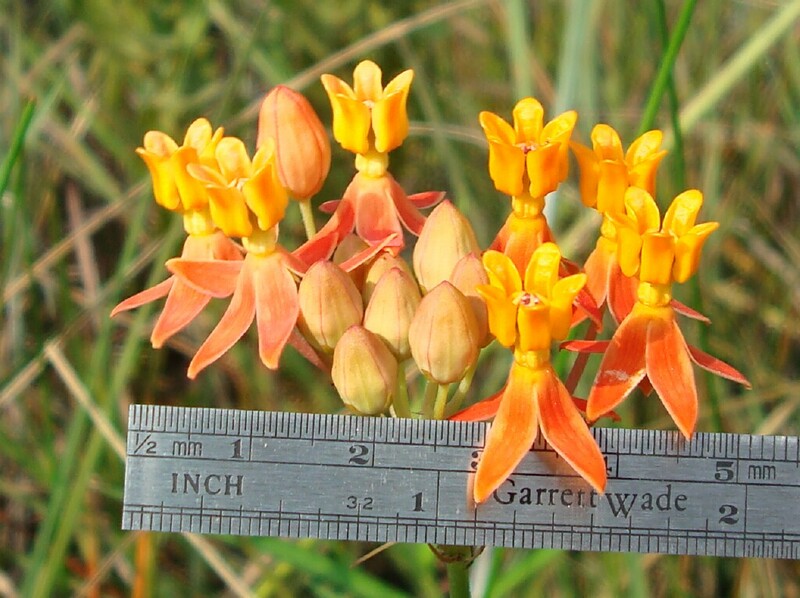 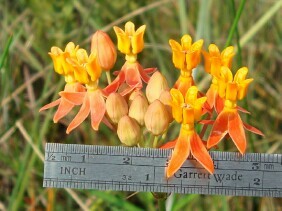 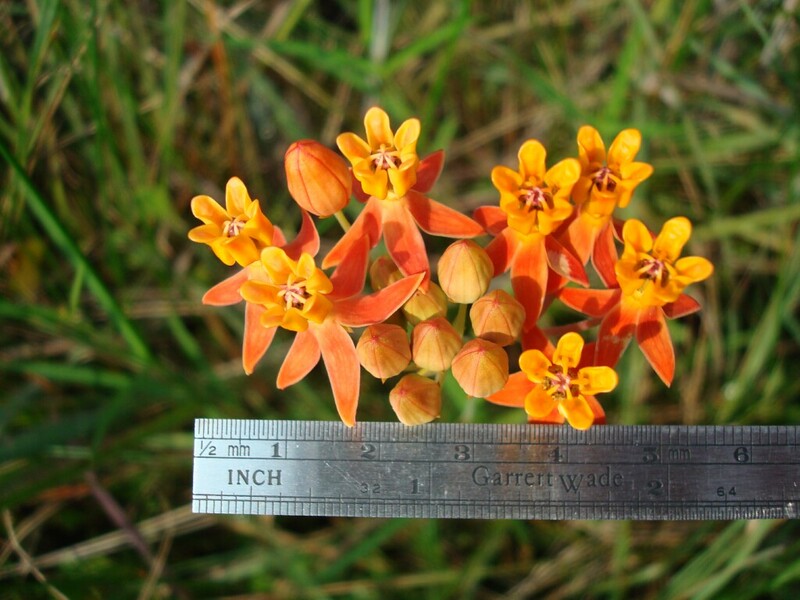 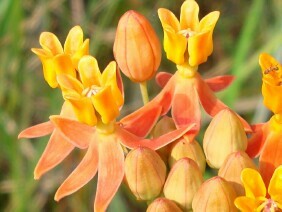 The flower head does tend to have fewer flowers than most other milkweeds. 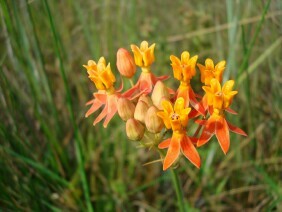 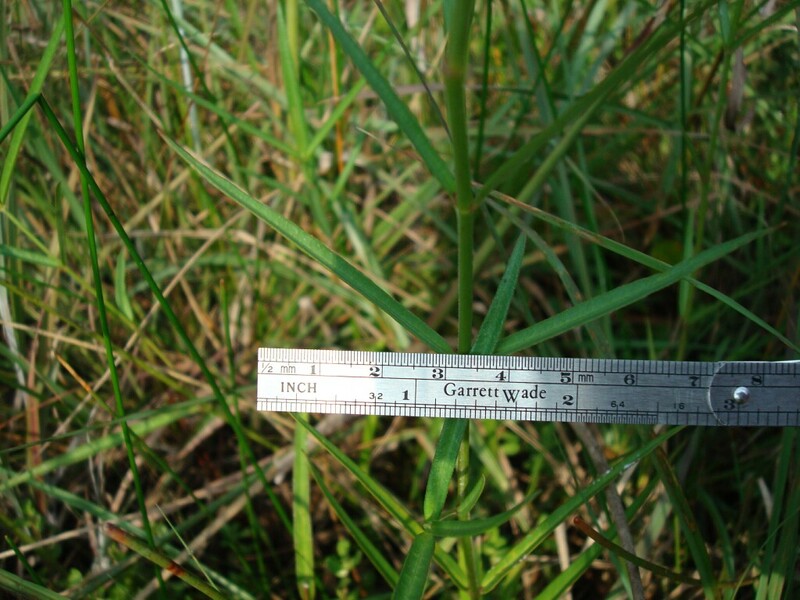 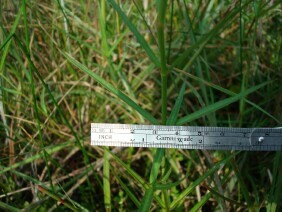 It is found in boggy, wet areas. 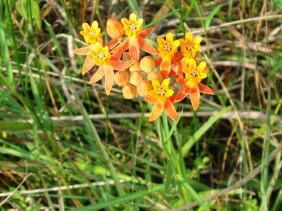 This plant was photographed at the Grand Bay National Wildlife Refuge, along the Mississippi coast, in late August.